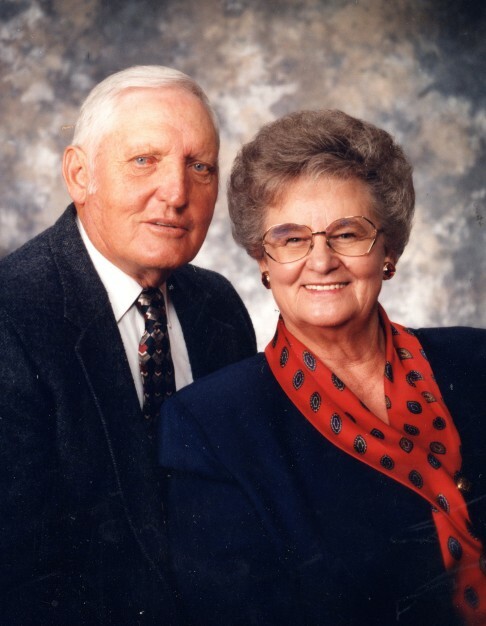 Phil Allen, 94, Antimony, passed away peacefully December 7, 2018, in Panguitch, Utah. 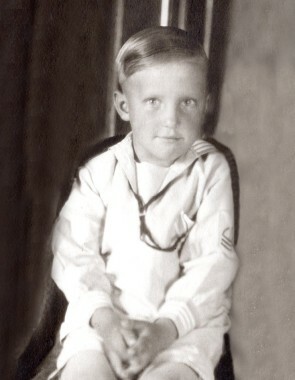 He was born, the youngest of three sons, May 22, 1924 in Escalante to George Ashley and Matilda "Tillie" Riddle Allen. Phil grew up in Escalante, Utah. He had a wonderful childhood and made many lifelong friends. He learned to work hard helping his dad on their ranch. His father passed away when Phil was 16. Being the only one left at home, the responsibility of running the ranch fell to him. Phil’s mother sold the ranch and then the day after his graduation from Escalante High School in 1942, they moved to Salt Lake City. On his 18th birthday he went to work for Remington Arms making ammunition for World War II. Six months later, he was transferred to the state of Washington, where he continued to work on a project for the war. He found out later that he had been making the components for the atomic bomb. Following Washington, he lived and worked in Kentucky and Indiana. 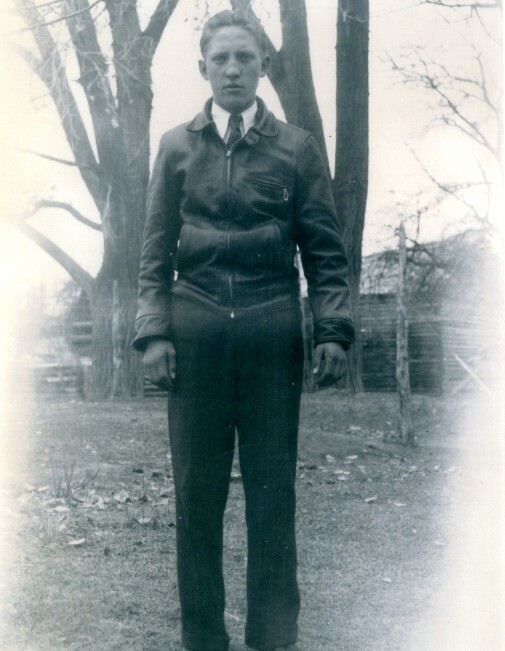 In April of 1946, Phil returned to Utah and moved to Antimony with only $50.00 in his pocket and a suitcase of clothes. In Antimony, Phil met his sweetheart, Billie Gleave. 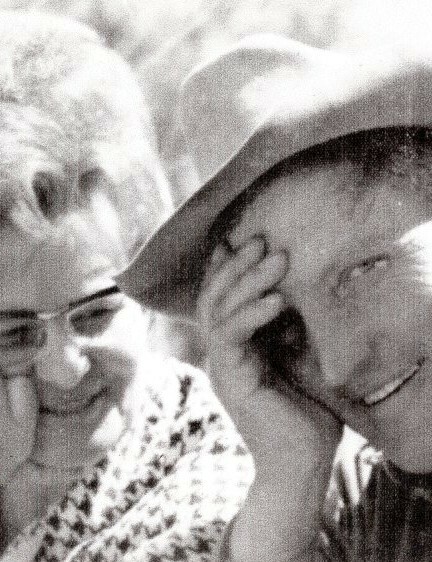 They were married June 1, 1948 in Salt Lake City. 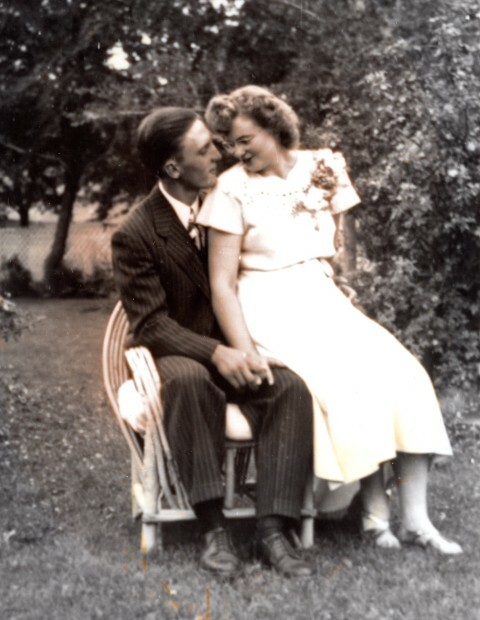 The marriage was solemnized December 16, 1948 in the Manti Temple. They began their married life in Antimony where they raised four children. Billie preceded him in death January 24, 2018. They bought a general store where they sold everything from tires and saddles to clothing and food. Later, they bought a ranch and began raising registered Polled Herefords. In 1969, Phil bought Herb Gleave’s ranch and expanded his small herd to become one of the largest and oldest Polled Hereford ranches in the West. Good business practices, integrity, and a keen eye for quality cattle has enabled Phil Allen and Son Polled Herefords to sell breeding stock throughout the western United States and into Canada and Mexico. Phil was one of the founding members of the Utah Polled Hereford Association and served as a longtime president. 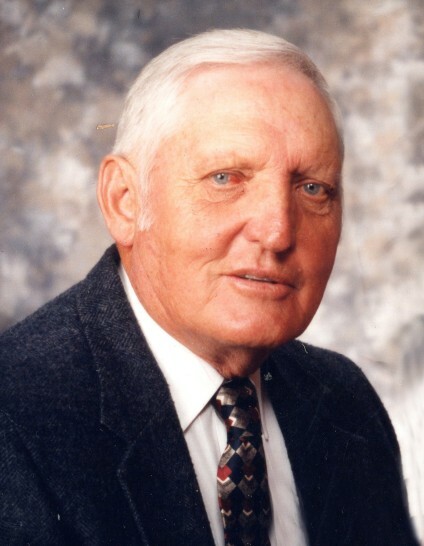 He was one of the original founders of the Utah Beef Improvement Association (UBIA) and was the first president. Because of his success and reputation, Phil received the Legacy Award from the Utah Cattlemen's’ Association and a Lifetime Achievement Award from the UBIA. He has also been recognized by the Nevada Cattlemen's Association for his contribution to the livestock industry in Nevada. He has judged numerous cattle shows throughout the West, including the National Western Stock Show in Denver several times. He served on the State BLM Advisory Board and on grazing and irrigation company boards. Phil was civic minded and served as Antimony Town board member and as mayor for a combined total of 22 years. He also served as a member of the Garfield County School Board. He was an active member of The Church of Jesus Christ of Latter-day Saints. He fulfilled several callings, including, Antimony ward bishop, Panguitch Utah stake high council, and Scoutmaster. He had a strong testimony of the Gospel of Jesus Christ and loved the Lord. He is survived by his children: JoAnn (Steve) Peters, Nibley; Bradley (Bobbe) Allen, Salina; Shannon (Julie) Allen, Antimony; and Tracie (Scott) Peterson, Orem; 15 grandchildren, 15 great-grandchildren, and a few on the way. He is also preceded in death by his parents, siblings: Weldo (Jean) Allen and Eldon (Juanita) Allen. The family would like to thank Garfield Memorial Hospital Home Health and Hospice Staff for the love and care they have given Dad over the last several months.